Getting a new puppy is a very exciting event but can also be challenging. This information sheet gives guidance on important considerations for your puppy to help them grow up happy and healthy in their new family. With so many different breeds and types of dog it can be hard to decide which will suit you best. It is worth considering adult size, temperament and amount of exercise required before choosing a puppy. Equally important is choosing the breeder or home that they come from. If possible go and visit the puppies first and ask to meet their mother so you can see her temperament. It is also useful to ask the breeder for any information on worming, feeding and vaccinations so far. Most puppies will be ready to leave their breeder at about 8 weeks of age. This can be a stressful event for them so don’t be surprised if they take some time to settle in to their new home. Make sure they have a bed to make their own where they can feel safe. Crates/cages can be good for this. A blanket brought from the breeder and pheromone sprays, such as DAP, can help them feel more comfortable in their new bed. Introduce new people and other family pets gradually. The first 12 weeks of life are known as the ‘sensitive period’, during which time puppies learn most quickly. This makes their first few weeks in their new home very important in preparing them for adult life. Try to introduce them to different people and other dogs. Once they are vaccinated puppy training classes can be great for socialisation. It is also worth getting them used to different environments, including the vets, traffic noise and travelling in the car. There are CD’s available to desensitise dogs to loud noises, such as fireworks, which can help to avoid fear of these in later life. Getting your puppy used to being handled at a young age will help you deal with them later in life, for example examining their ears, teeth and feet and grooming them. Rewards can be very useful when introducing your puppy to new things, but remember to reward them when they start to relax rather than when they are very anxious otherwise they can learn that fearful behaviour is a good thing. Puppies need a primary course of vaccinations to give them immunity from some serious diseases – Distemper, Infectious Canine Hepatitis (ICH), Parvovirus and Leptospirosis. Luckily we do not see these diseases very commonly any more but that is only due to vaccination now being widespread. Unvaccinated dogs are at risk of serious illness. The usual vaccination course involves two injections 2-4 weeks apart, starting from 8 weeks of age. Immunity from these is not instant and so we advise that you avoid contact with unvaccinated dogs until 2 weeks after the second vaccination, including avoiding any areas where unvaccinated dogs may go such as parks, public roads and the beach. Mostly this means puppies are best kept inside or in an enclosed garden. Carrying them around, if this is practical, or using a pram can be useful for socialising them during this period. 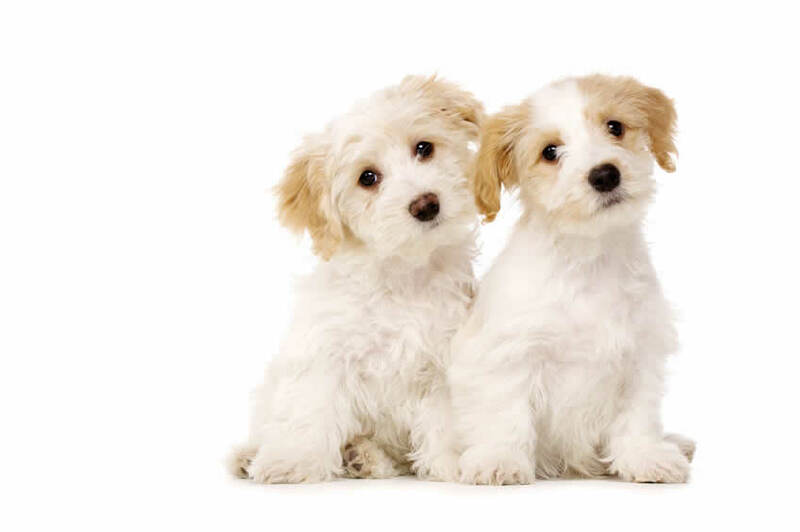 As coming to a new home can be a stressful event we usually advise waiting for puppies to settle in their new home for a couple of days before bringing them in for vaccination. 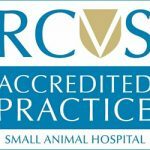 A first visit to the vets also gives us a chance to give your puppy a health check The World Small Animal Veterinary Association has recently provided information to suggest that this primary vaccination course may not provide a long lasting immunity in a small proportion of puppies. This is thought to be due to antibodies passed to them from their mother lasting longer and counteracting the effect of the vaccine. As it is hard to tell which puppies may be affected by this we no recommend that they all have an extra vaccination at 16 weeks of age. This ensures that the protection from their primary vaccinations will last until their first yearly booster. This does not delay socialisation as they are still able to go out and about from 2 weeks after their second vaccination as discussed above. After their primary course your dog will need boosters annually, for which you should receive a reminder by text message, e-mail or post. There has been concern in the past about excessive vaccination of animals. For this reason your dog will not receive vaccination against all the above diseases every year. Immunity from Leptospirosis only lasts a year so this is important as an annual booster. Distemper, ICH and Parvovirus vaccinations give protection for three years so will be given at your dog’s first booster vaccination and then every three years after that. Leptospirosis is a disease with several strains (or serovars). Our routine vaccinations provide protection against the 2 serovars commonly found in the UK (Leptospirosis 2). There are other vaccines which cover 2 additional Leptospirosis serovars which are currently less common in the UK. The main risk from these is to dogs in regular contact with pigs and to dogs travelling to Europe where the serovars are more common. To reduce unnecessary vaccinations we currently only offer this 4 serovar vaccine (Leptospirosis 4) to dogs who are likely to be at risk. If you are considering taking your dog abroad or would like further information on this please speak to one of our vets. Kennel Cough (Bordetella bronchiseptica and Parainfluenza virus) This is a disease which can cause a nasty harsh cough and raised temperature and in some rare cases can progress to bronchopneumonia. Despite the name this is not a disease your dog can only get from the Kennels. 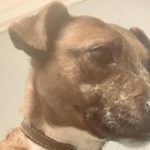 It is spread by nose to nose contact and inhaling particles from infected dogs so can be acquired from Kennels, training classes and close contact with other dogs in parks etc. We advise that dogs in these risk groups are vaccinated annually against the disease. Although when exposed to the disease vaccinated dogs can sometimes develop a mild cough they will be protected from the more severe forms of Kennel Cough. Puppies acquire Roundworms from their mothers while they are developing and in her milk. Tapeworm, Hookworm and Whipworm can be picked up by dogs as they start to go out. To prevent these from causing a problem for your dog and to prevent transmission of these to people we recommend regular worming. Hopefully this will have started with the breeder from 2 weeks of age, after this we recommend worming every 2-3 weeks (with Panacur/ Prazital/ Milpro) up to 12 weeks of age, then after this every 3 months. Which product is used depends on size, breed, age and how easily they take tablets. 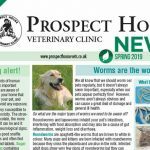 In some areas of the country, including North West England, cases of lungworm have been seen. As part of the lungworm life cycle involves snails we advise monthly preventative treatment for dogs that regularly eat snails or grass. We are happy to advise on the best wormer for your dog. As they are dosed on a weight basis it is useful to bring your dog in to be weighed at the time or weigh them at home and write it down for us. Fleas can arrive with your puppy or they may pick them up from other animals once they come to their new home. 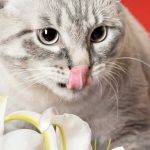 Once your animals have adult fleas they will breed and set up a life-cycle within your home. A variety of products are available (Bravecto, Vectra, Effipro, Stronghold, Prinovox) as a spot on applied to the skin on the back of the neck. Bravecto is also available as a tasty tablet and provides 12 weeks protection from both fleas and ticks. This is a very important time for growth and development of your puppy, particularly their bones and joints. 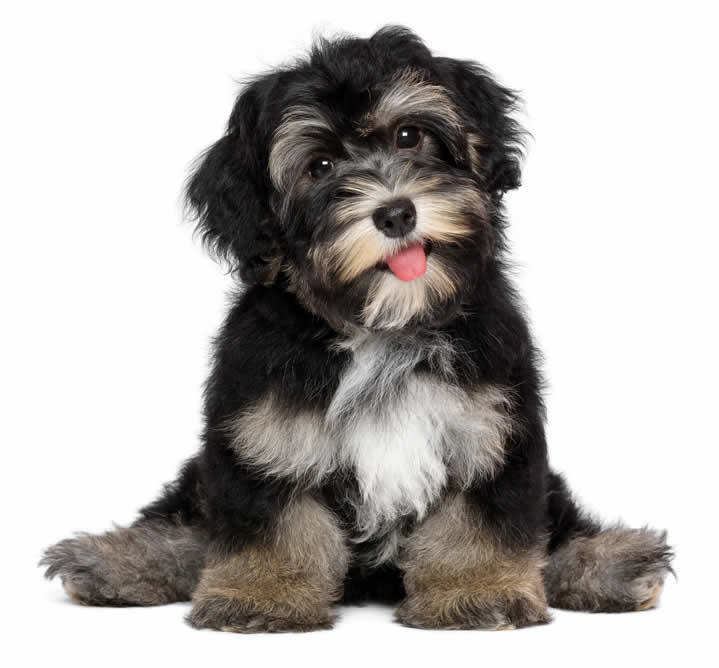 They have different requirements than adult dogs and so should be fed a good quality, balanced puppy food up to the age of 8-12 months (depending on their breed and adult size). Any imbalances in their diet now can have long lasting effects into their adult life. If they have come to you with a diet from the breeder which you feel needs changing then do this gradually over a week or two. The amount of food needed will vary with the individual but a guide can be found on the back of the bag, usually based on the adult bodyweight you expect your dog to reach. We can check if this amount of food is right for your puppy by monitoring their weight. This is particularly important for large breed dogs (see later). Most puppies will need three meals a day till 6 months old, which can later be reduced to one or two meals. Small and toy breeds will usually need two meals a day as adults to prevent their blood sugar levels going to low. Growing large breed puppies can develop joint problems such as hip and elbow dysplasia. There are many factors which can lead to these conditions. Genetics have a role which is why the parents of your large breed puppy may have been scored for certain joints. This means that x-rays have been taken and analysed to see if the parents have good joints and so are less likely to pass on joint problems to their puppies. Rate of growth is a very important factor which can be controlled by you as a new owner. Growing too quickly will put joints under more strain and lead to problems later in life. Feeding a good quality puppy food, ideally specifically designed for large breed puppies, and monitoring their weight are important. When we see a new large breed puppy we will usually make a growth chart to plot their weight up to 20 weeks old, comparing it with maximum, minimum and average growth for their breed. This allows you to make adjustments to the amount of food they are given. Many puppy diets will advise that large breed dogs change to a ‘junior’ food at around 6 months to prevent excessive growth rate. Exercise needs to be controlled until your large breed dog is mature (up to 18 months old for some giant breeds), to prevent extra strain on growing joints. This means gradually building up the amount and intensity of their exercise and avoiding major hill walking etc until they are an adult. Females – Neutering or spaying involves an operation to remove the ovaries and uterus, preventing them from having puppies. This is usually done 3 months after their first season, unless it is difficult to prevent mating at their first season, in which case we can spay them at 6 months old before their seasons start. If you do not intend to show or breed from your dog we recommend having them spayed. This is a rice grain sized microchip inserted with a needle under the skin between the shoulder blades. This has a unique number which when scanned allows your dog to be identified. If your dog ever accidentally strays and is brought in to a vets or picked up by the dog warden it can then be re-united with you. 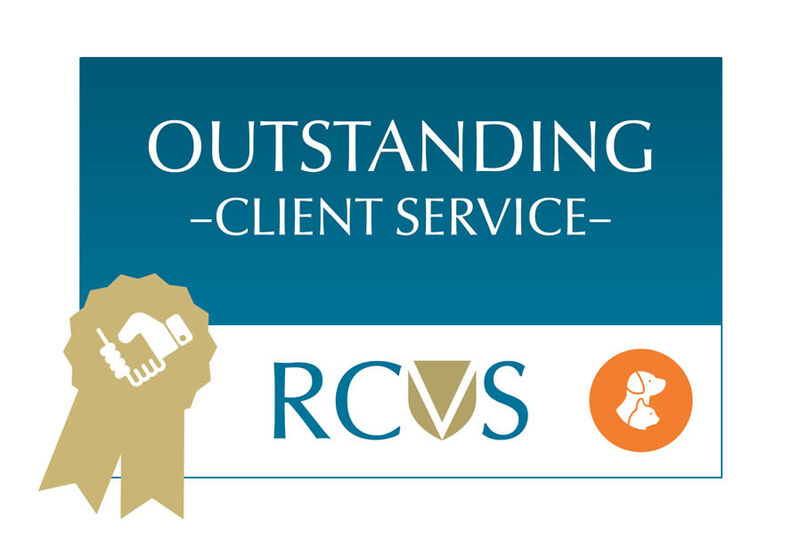 We can do this from any age but usually we will insert them at their second vaccination or at a subsequent visit. Your dog, whether microchipped or not, is still required by law to have a collar identification tag with your contact details on. 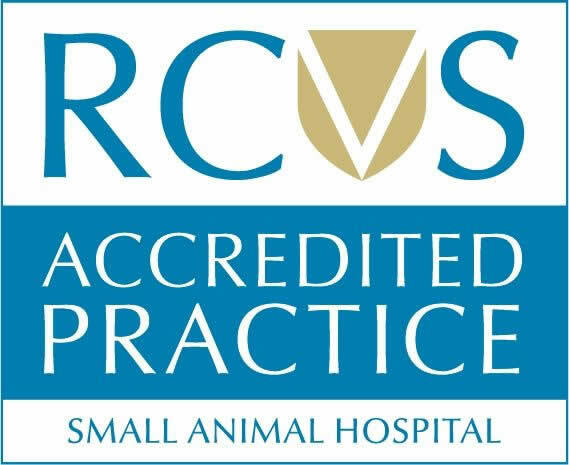 At Prospect House we offer a Pet Healthcare Club which provides regular preventative treatments at a discounted rate. The club also enables costs to be spread over the year by a regular monthly payment. It includes yearly booster vaccinations, year round flea and worm control, nail clipping, microchipping and a six monthly health check. 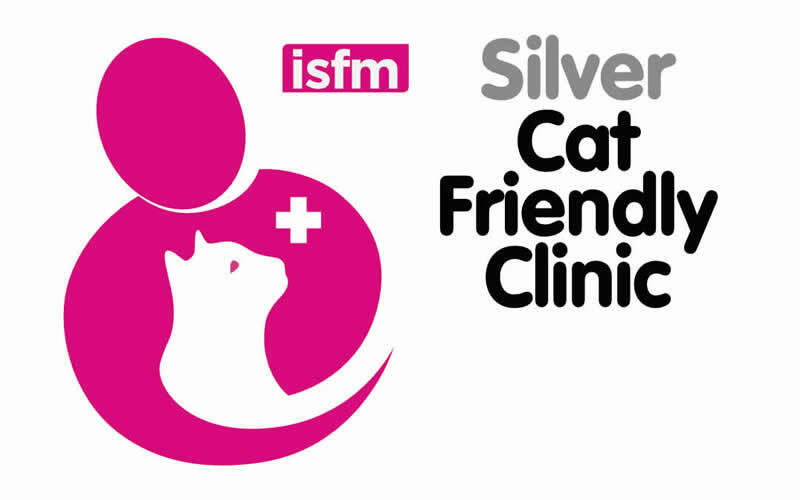 Pets in our Pet Healthcare club also benefit from a 10% discount on dentistry, food and neutering. 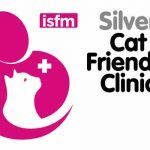 For more information please speak to one of our staff or visit Pet Healthcare Club. Insurance is an important consideration for your new pet, allowing you to cover them for unexpected accidents and illnesses. Ideally they should cover your pet for the life time of a condition. We can help you take out a four week free policy with Petplan to make sure they are covered from the earliest opportunity.